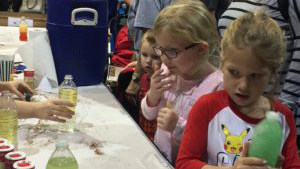 Our focus on STEM began with the notion that students need more opportunities in the areas of Science, Technology, Engineering, and Math related fields. 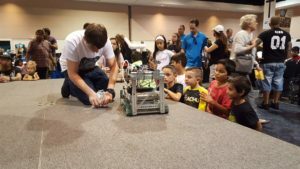 The National Science Foundation estimates that 80% of the jobs created in the next decade will require some form of math and science skills. 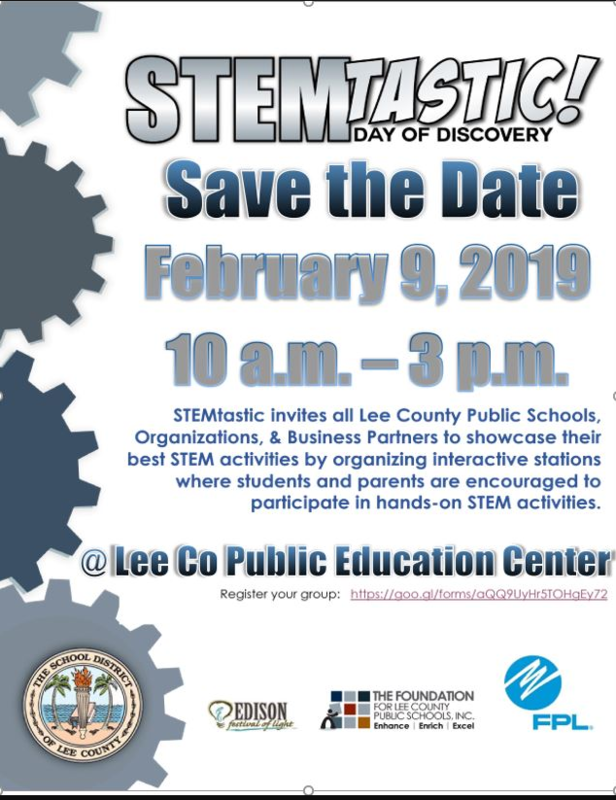 Our STEM Initiatives are a collaboration between the Foundation and the School District of Lee County. 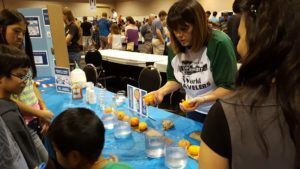 Funded through the generosity of our business partners, this initiative offers students the opportunity to participate in field trips and internships, as well as experience hands-on activities through partnerships with businesses in the community. 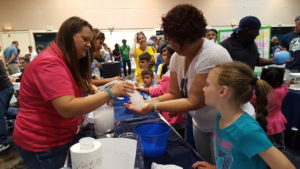 STEMtastic Day of Discovery is an award-winning STEM event that provides an exciting atmosphere for children and families to experience Science, Technology, Engineering, Math, and the Arts. 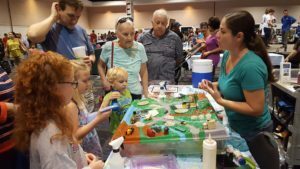 This event allows families the opportunity to participate in high profile indoor and outdoor interactive areas which feature science, technology, engineering, and math-related exhibits, games, and presentations by a number of regional and national organizations. 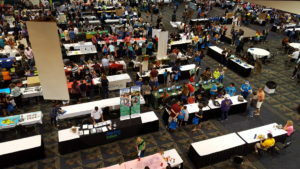 The event also highlights the artistic talents of many local area children through musical, acrobatic, and theatrical performances on the community stage. 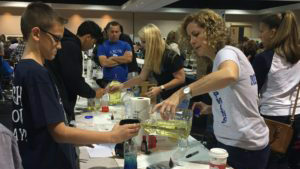 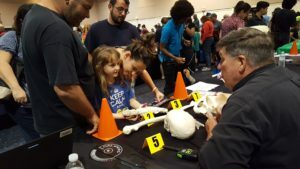 Interested in hosting an interactive booth at STEMtastic?